New Year brings new hopes, beginnings, new goals and new inspiration, the ability to start something from scratch and dive into the activity entirely forgetting that you cannot do it, do not have any wish or time. Having healthy family is very important to us, that’s why we decided to join yoga studio to bring the positive influence on our well-being. Studio Blue is a perfect place for parents and kids to spend some time together and participate in activities which benefit both. I was excited to find that Studio Blue located in my Toronto neighborhood, at Dundas & Dufferin where everything looks so familiar. 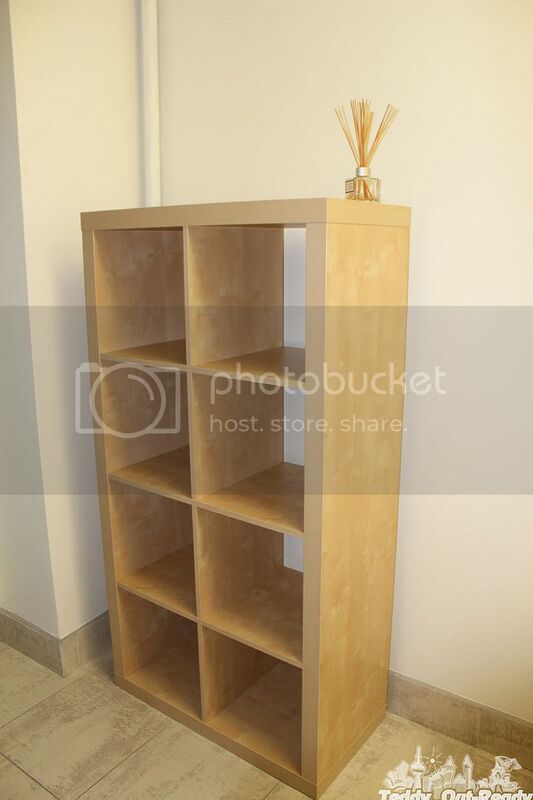 Though Studio Blue opened only one year ago it became very popular within the community. 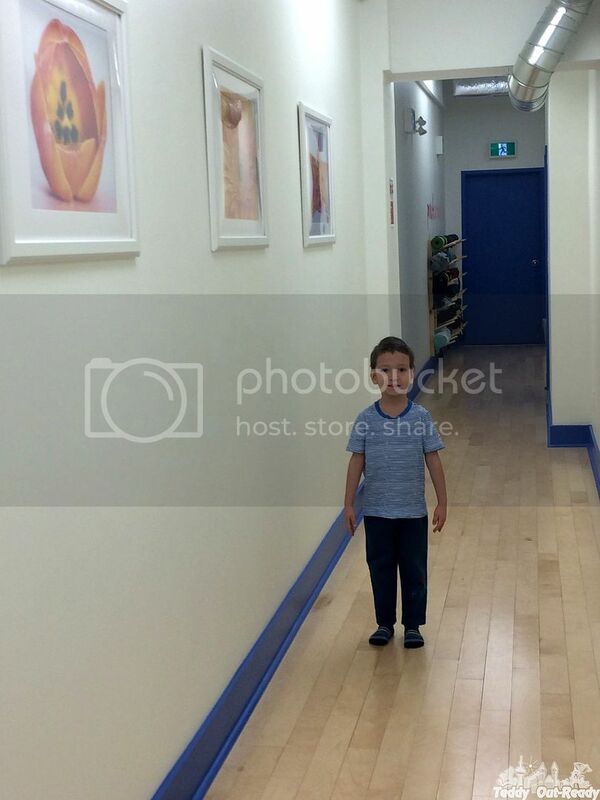 When we decided to join Studio Blue Kinder and Parent classes (for ages 3-5), honestly speaking, we did not know what to expect. 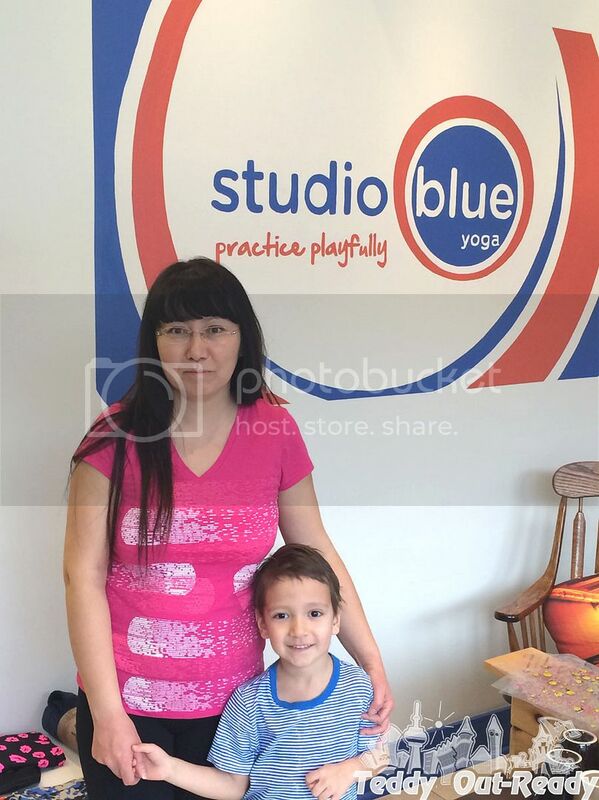 This is new classes at Studio Blue Yoga started this year. I would never have thought how amazing the yoga classes with young kids could be. Kindergarten & Parent class is a wonderful combination of activities where we sing, play and communicate. 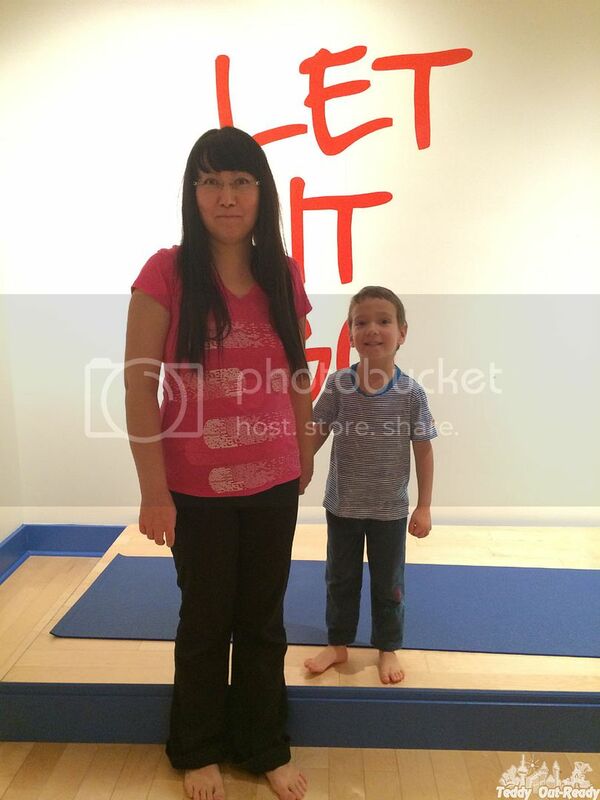 We were very glad to meet other parent with young kids and have yoga together. When we learn the yoga poses, our instructor uses associations to engage children, so we make different animals like a dog, snake, rabbit or a crab. We learn everything through games and communication with each other. The atmosphere in a class is very positive; you start feeling that we are all connected with invisible wires. We play when making balance poses, having breathing exercises or using the magic wand to create some magic moments. 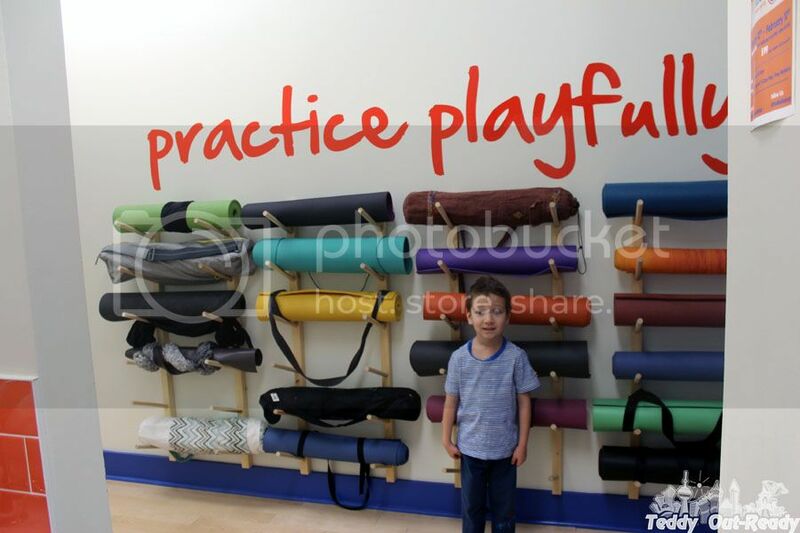 I think that yoga classes benefit Teddy a lot, help him find the right balance and coordination. He also likes interacting with other kids of same age. Children at preschool age have certain kind of stress since they learn new things every day and try to cope with emotions and wishes they have. New school, friends and activities, new requirements affect children a lot. Plus you see how tech savvy these days our kids and start using digital devices at very early age, so much information hits children heads. Yoga for kids helps them find calmness and be stable with their emotions. From other side, moms and dads not only have a good time with their kids, but also improve their emotional and physical health, bond with their child and meet other parents. Studio Blue is very welcome studio, warm and comfortable inside. It uses full-spectrum LEDs that replicates the sun’s rays, even Teddy noticed that. 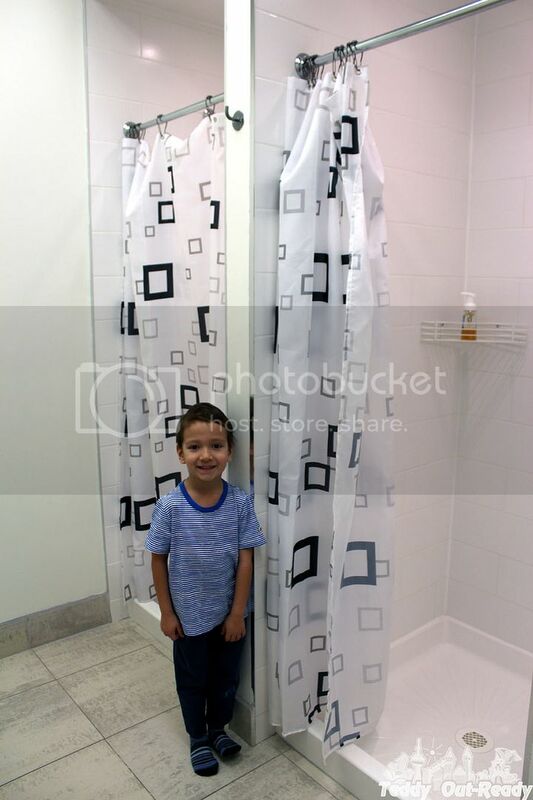 It has spacious change rooms with showers to use after classes. Do not worry if you forget yoga mat or towel, you can rent one for $2 each. 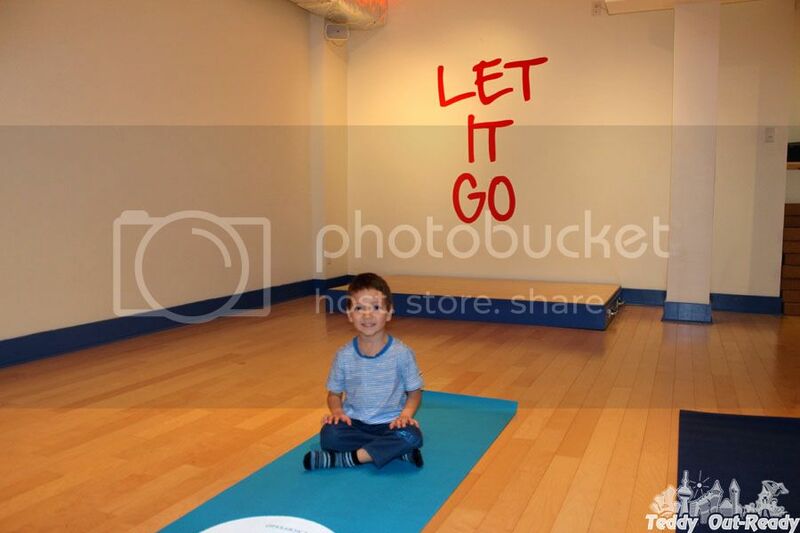 The Studio also offers fun and playful Parent and Toddler Yoga classes. You can also take classes without children like Yoga Boot Camp, Ballet Yoga Fusion, Foundation Flow for beginners or Couples Yoga for Mom and Dad. There are lots of events happening at the Studio every month in addition to regular classes, so visit Studio Blue Yoga regularly for updates. For more information about pricing, classes and workshops please check Studio Blue Yoga web site. 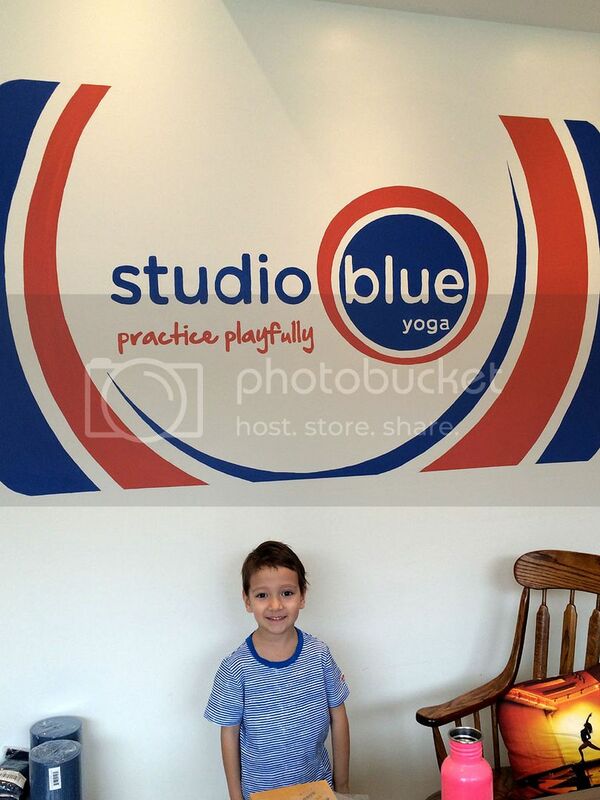 Right now, if you follow @studioblueyoga and post a Studio Blue Yoga TTC ad photo on Instagram, Twitter or Facebook tagging #StreetcarYoga & @studioblueyoga, you receive a $25 gift card (one per person). Yoga & Fitness Conveniently located in Toronto’s Dundas West area, Studio Blue Yoga offers a variety of Yoga classes for all levels from Foundation Flow for beginners to more challenging Yoga and Ballet Yoga Fusion. Studio Blue is dedicated to offer playful, positive and vigorous group exercise classes with certified instructors that channel their inner child in order to deliver nurturing and challenges classes for people of all physical fitness levels. Founded by Jessica McIntyre, a businesswoman turned yoga instructor, who completed intensive Moksha Yoga Training in Kerala, India and has been guiding people through her own practice ever since. For our readers we have a fantastic giveaway, a chance to win three-class pass to any Studio Blue programs. The giveaway is open to the GTA residents only and ends February 15, 2015. Good Luck! 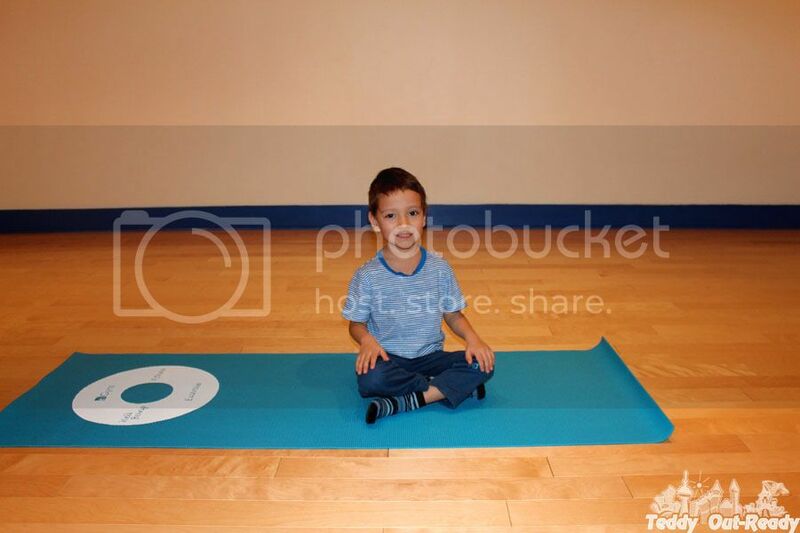 I would love to do Kinder Yoga with my 5 year old son!